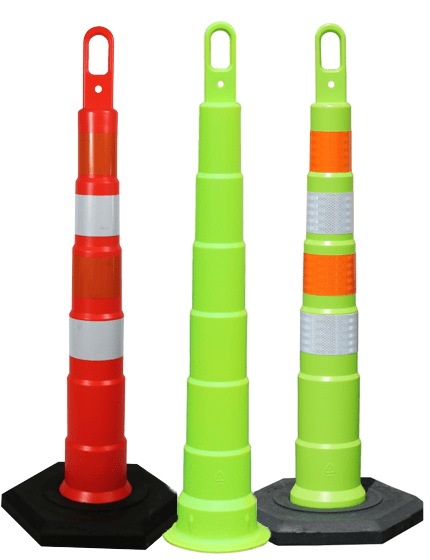 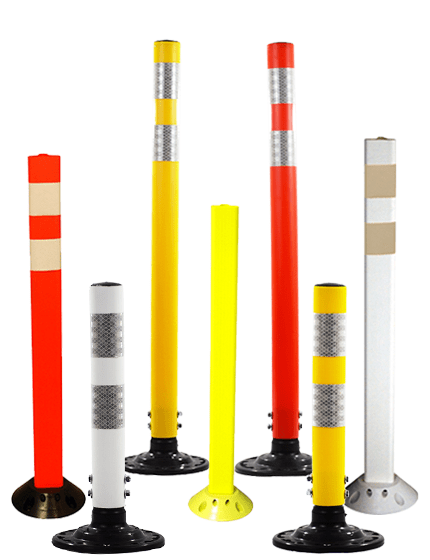 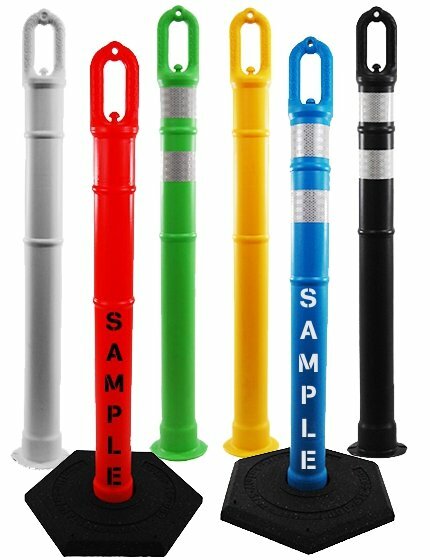 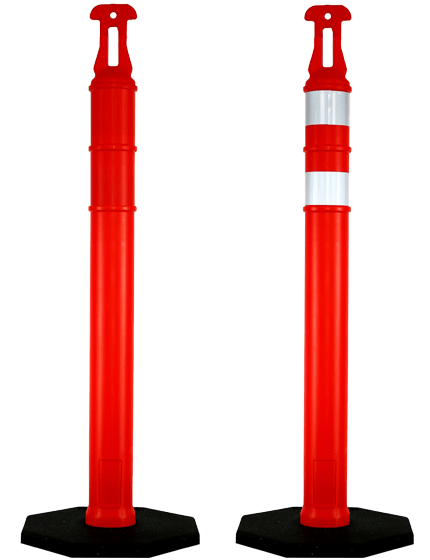 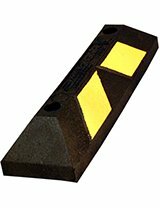 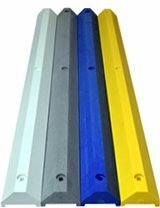 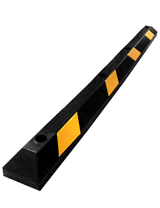 The Yodock® 2001MB barricade is a plastic, water-fillable Longitudinal Channelizing Device (LCD) which can be used for traffic or pedestrian channelization, road & street closures, or perimeter fencing for construction job sites. 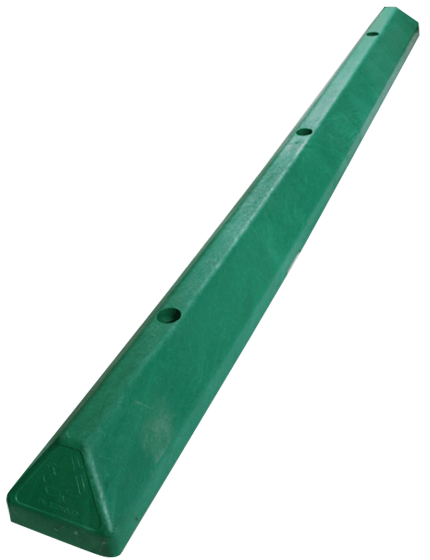 Fence panels extend up 66" from the top of the barricade and are 71" in width. 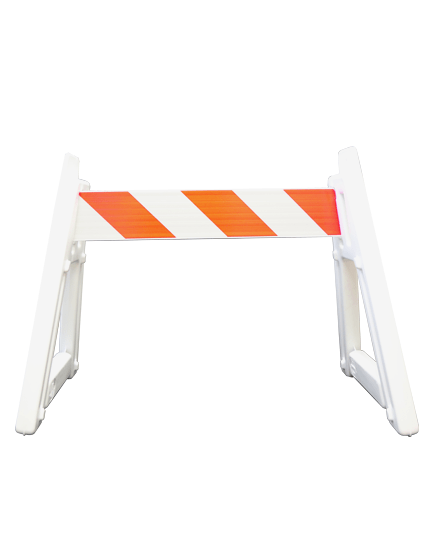 Yodock water barricades may be deployed empty, or full of water or sand. 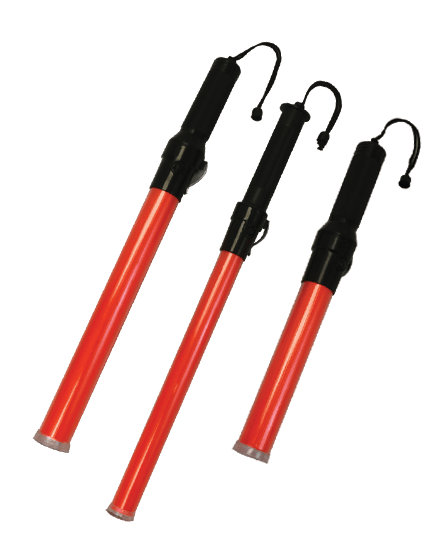 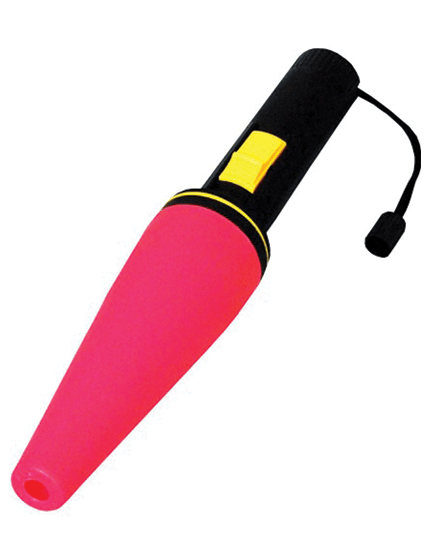 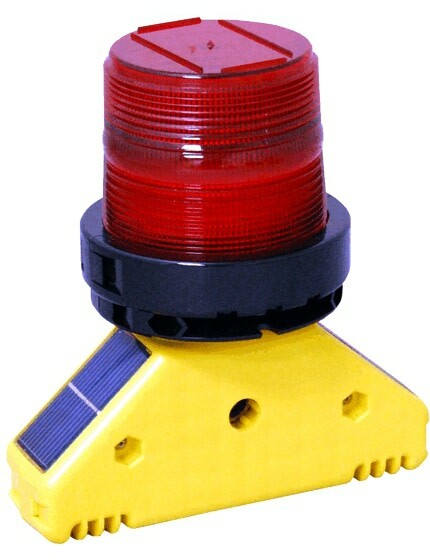 Light enough to be set up without heavy equipment they can be positioned in place by hand. 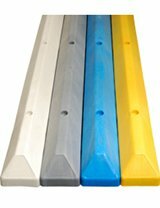 The Yodock 2001MD is 6' long, 18" wide, and 32" high. 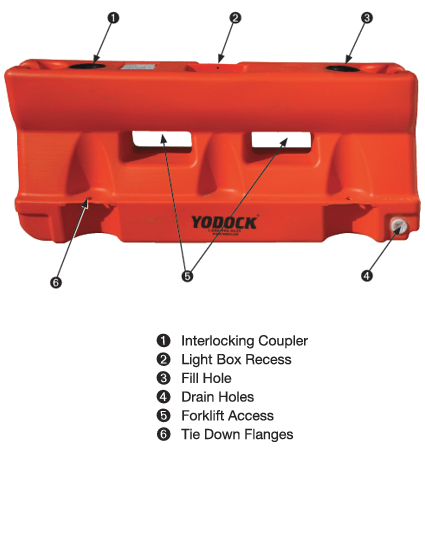 Empty weight is approximately 85 lbs and full of water the Yodock 2001MB weighs approximately 900 lbs. 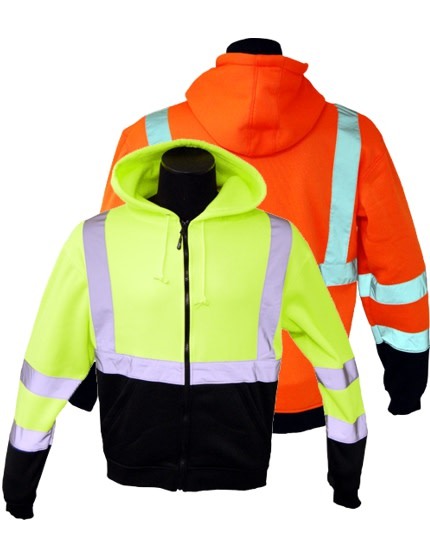 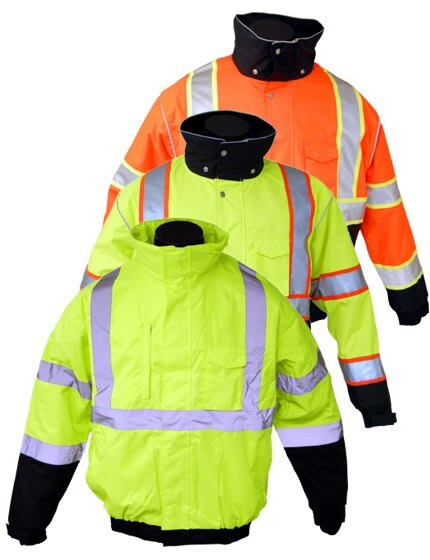 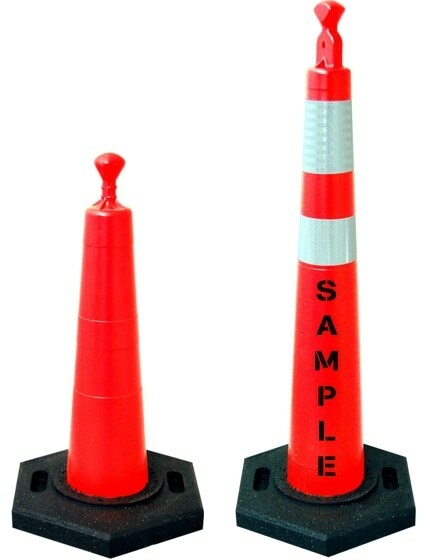 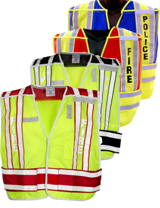 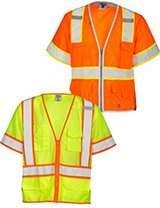 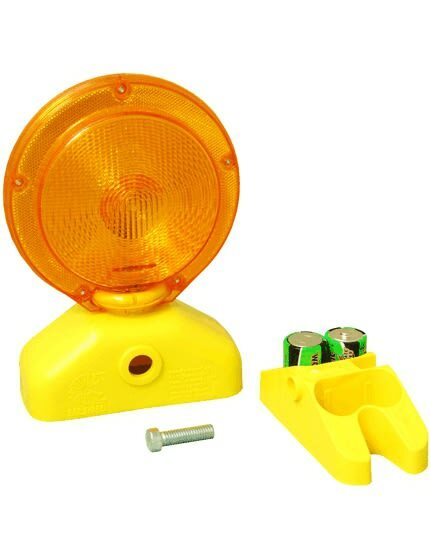 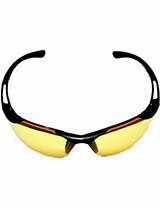 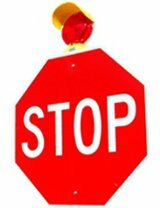 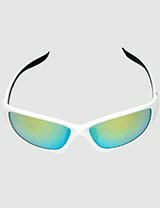 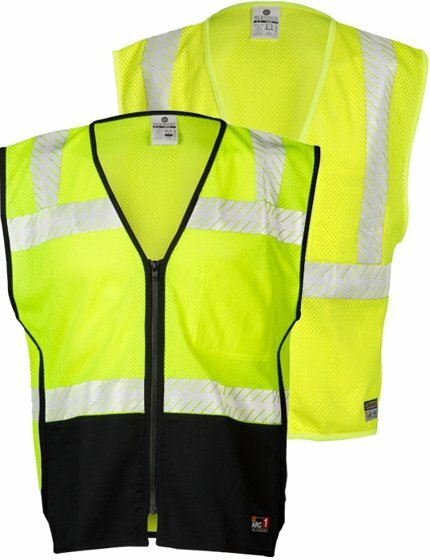 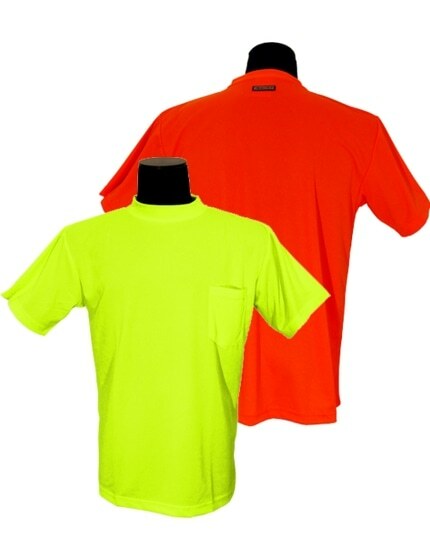 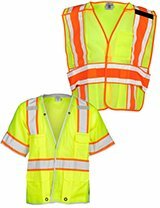 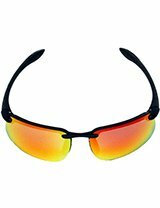 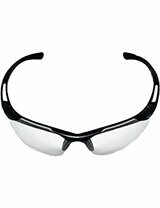 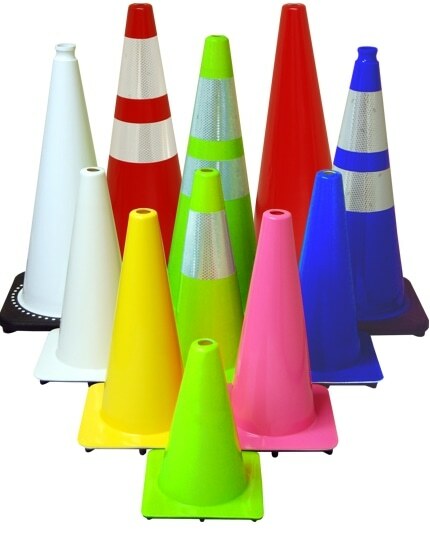 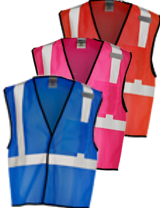 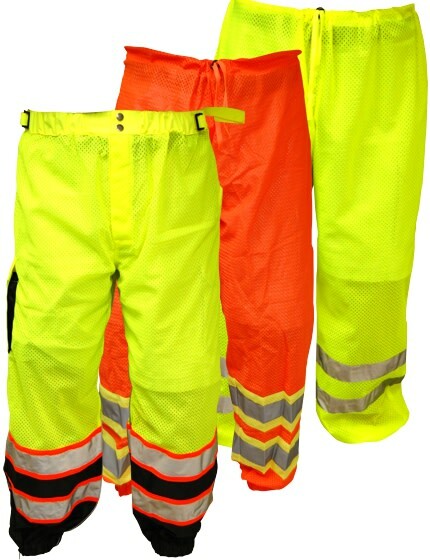 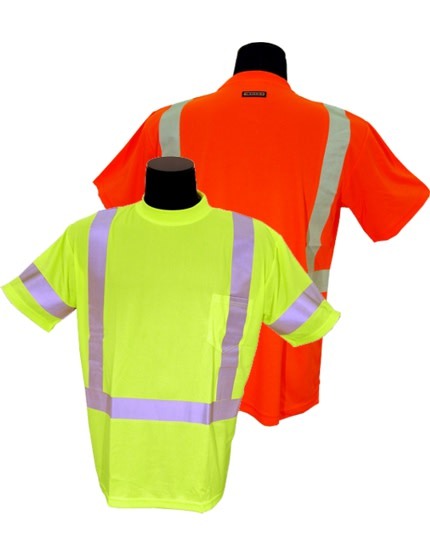 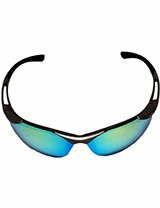 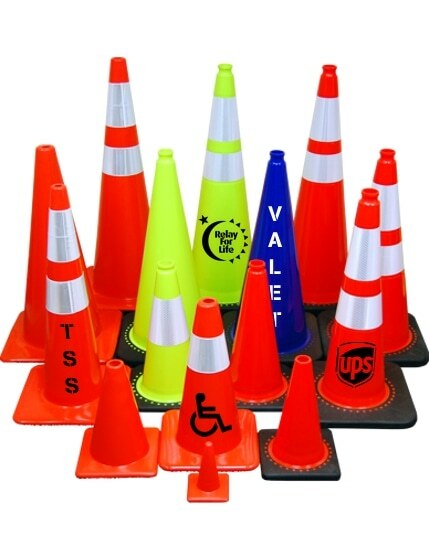 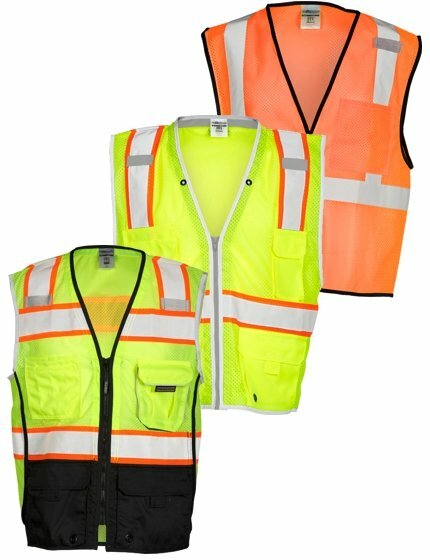 Traffic Safety Store has these units in stock for immediate delivery. 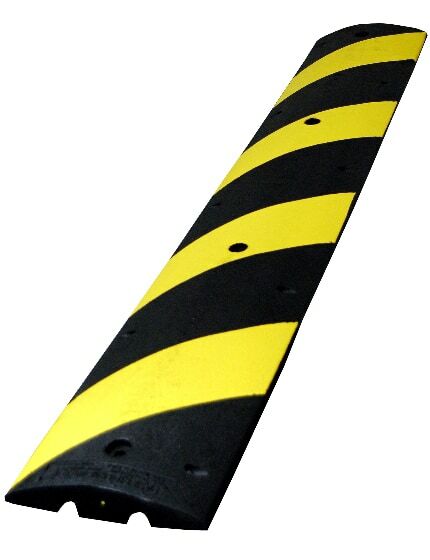 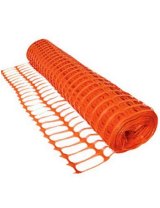 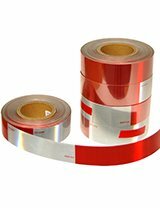 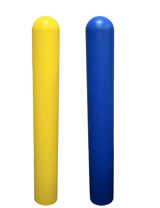 The Traffic Safety Store is known as the leading supplier of traffic safety equipment, and we are proud to offer the Yodock 2001MB Barrier to our customers. 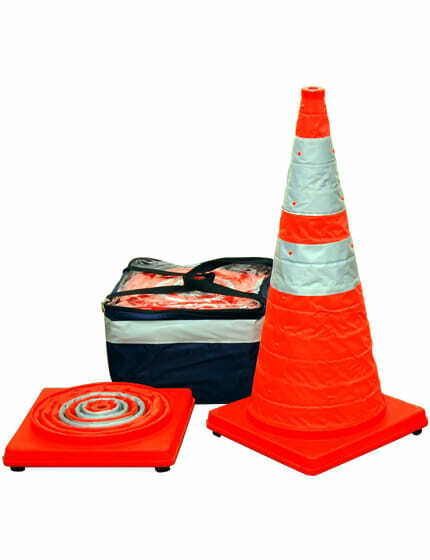 Made from high-quality materials, this water-filled longitudinal channelizing device is ideal for both pedestrian and traffic channelization, road, and street closures, as well as perimeter fencing for vertical construction. 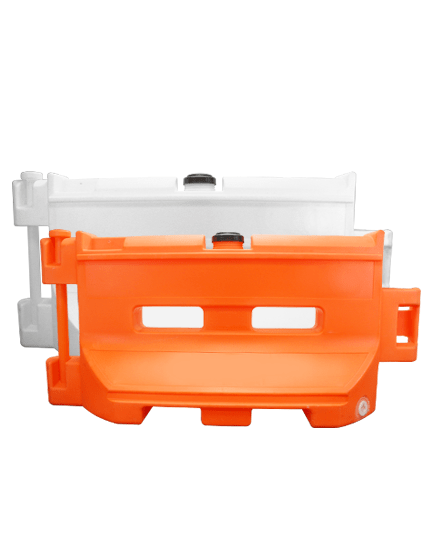 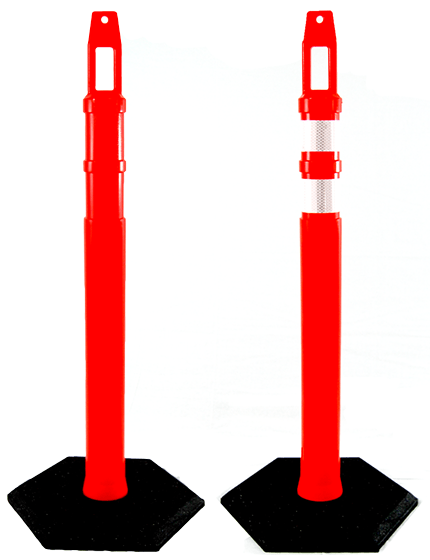 Assembly and installation are straightforward, as all you have to do is attach the barricades end-to-end using a plastic coupler and you could either deploy it as is or fill it with water for added stability. 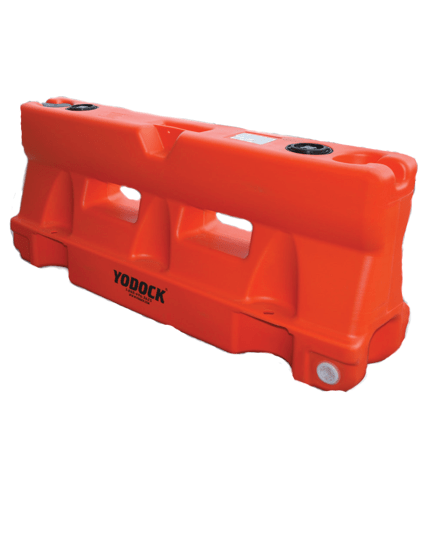 Since the Yodock 2001MB Barrier is a water-fillable longitudinal channelizing device, it's perfect not only for traffic and pedestrian channelization, but you can also use it as a perimeter fence for construction job sites, and serve as road and street closures. 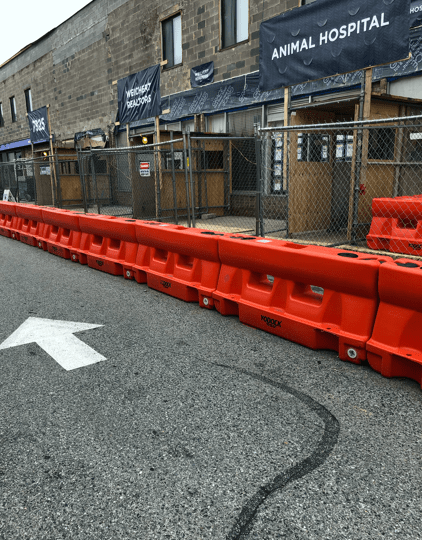 These wall panels have a maximum height of 66” on top of the barricade, and it's 71” wide. 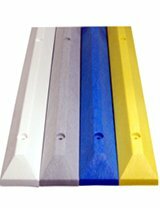 Aside from water, you can also fill up this barrier with sand ballast for an added weight. 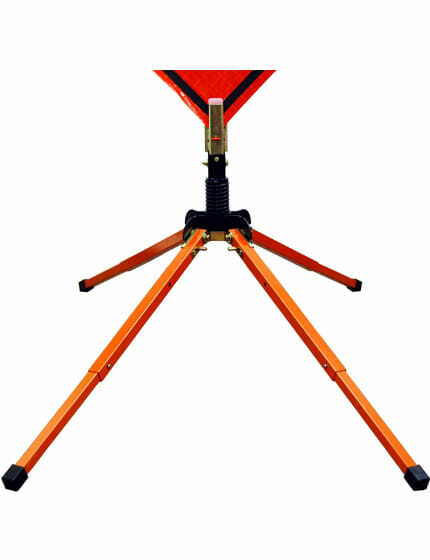 When empty, it's light enough that even one person is capable of setting it up where it should be placed. 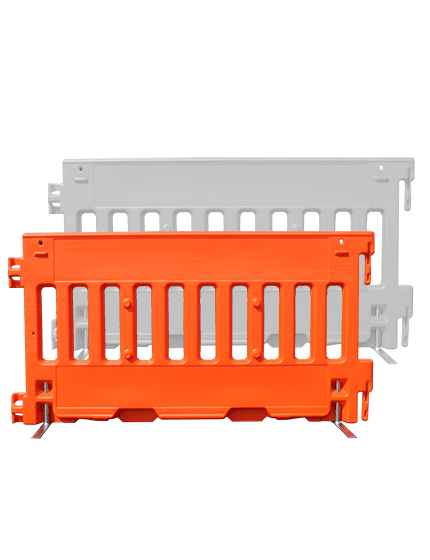 This means that you and your work crews can complete your tasks efficiently and not require any heavy machines or special tools to transport and install the barrier for your project. 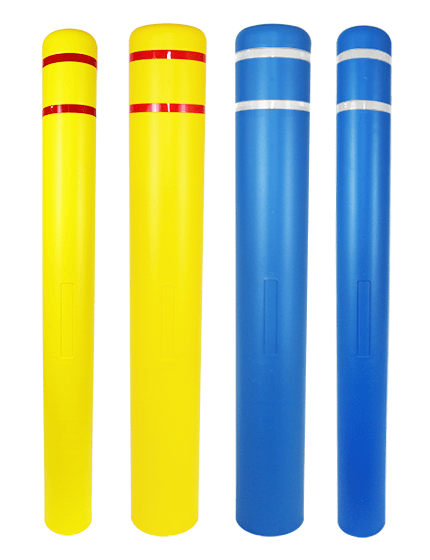 It is 6' long, 18” wide, and 32” high, and only weighs around 85 pounds when empty, but 900 pounds when filled with water. 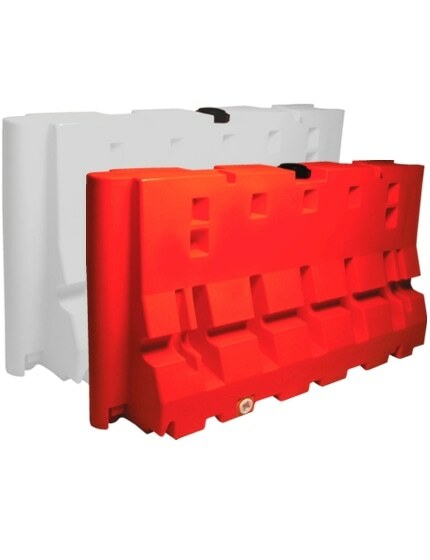 These water barriers are already available in our store and would automatically be delivered to you after payment confirmation. 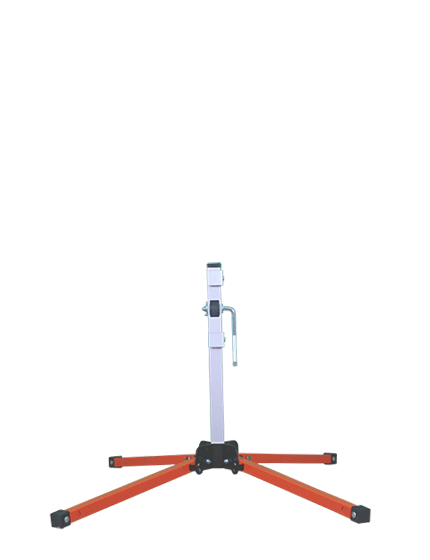 Lightweight enough that it could easily be set up by hand. 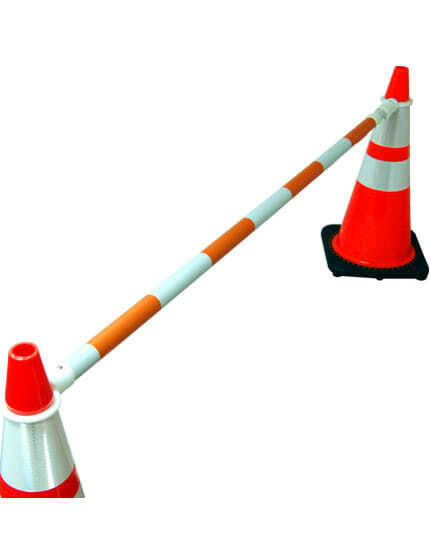 No need to use tools or other equipment. 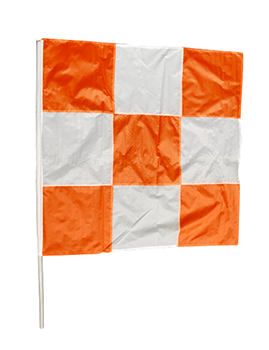 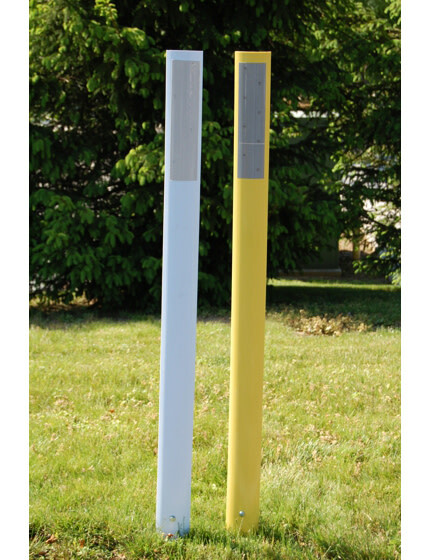 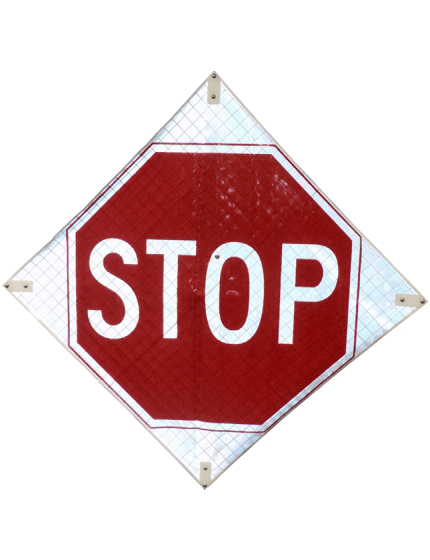 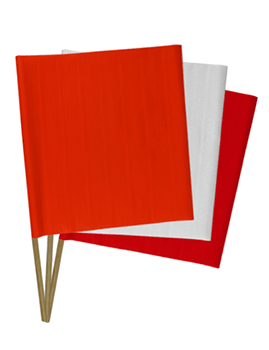 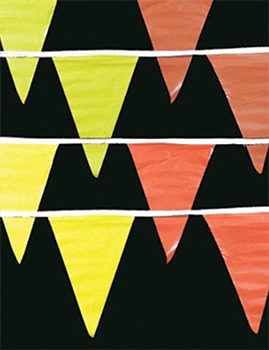 Can be accessorized for perimeter fencing, longitudinal barrier, road closure, as well as provisional sign applications. 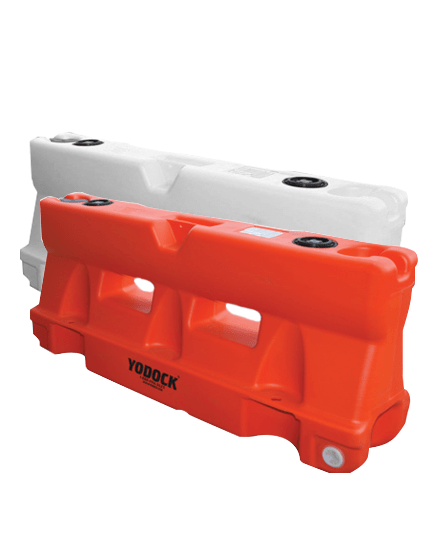 For more than three decades, Yodock Wall Company has been producing water-filled barriers in the industry. 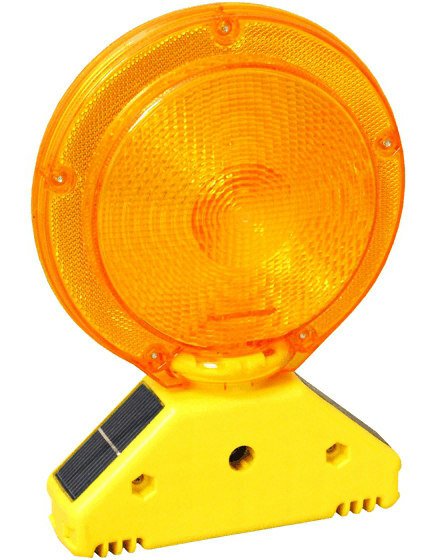 This assures you that they only produce high-quality traffic controlled products focused on satisfying their customers. 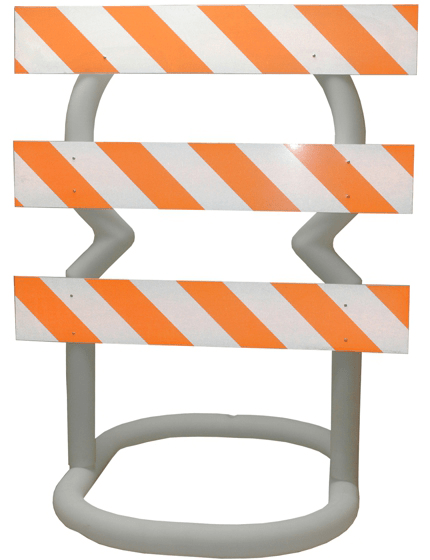 These barricades were made in the US using high-quality PE materials and have been specialized to ensure that it would meet the demands of the customers. 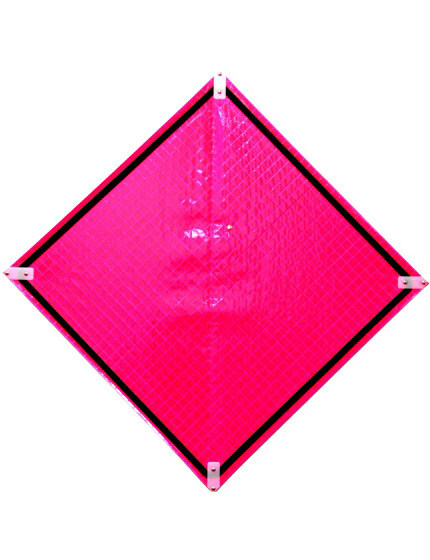 Rest assured that our water filled barriers have been screened, acknowledged, and certified by the Federal Highway Administration as being NCHRP Report 350 approved and have undergone rigorous testing procedures to ensure that it has met all the safety guidelines implemented. 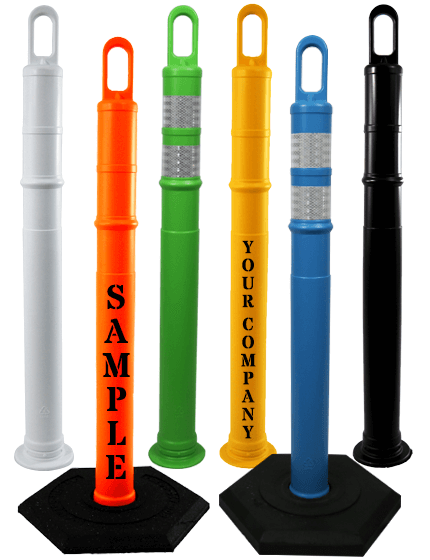 We are proud to say that we have the most FHWA acceptances in water filled barrier industry. 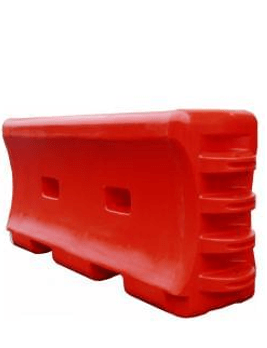 These water barriers can be used in different situations where protection and security are critical. 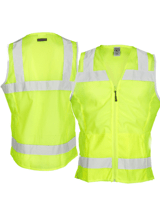 Recreational Events and Crowd Control. 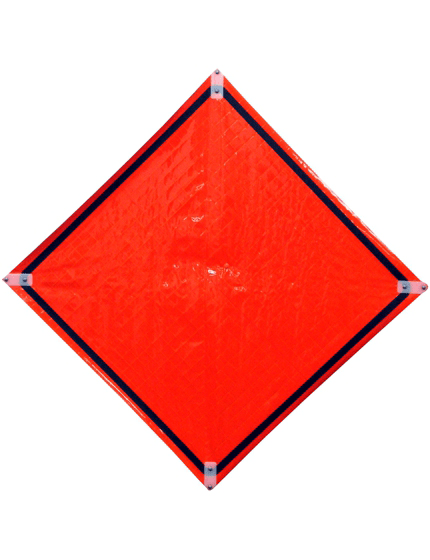 An LCD offers continuous delineation of the work zone, and when the Yodock Traffic Control System has been utilized for that purpose, it will give an uninterrupted line of description capable of keeping the pedestrians and motorists away from the temporary work zones as directed by the NCHRP 350. 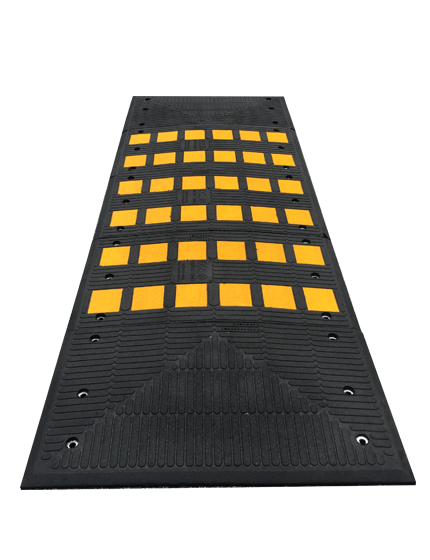 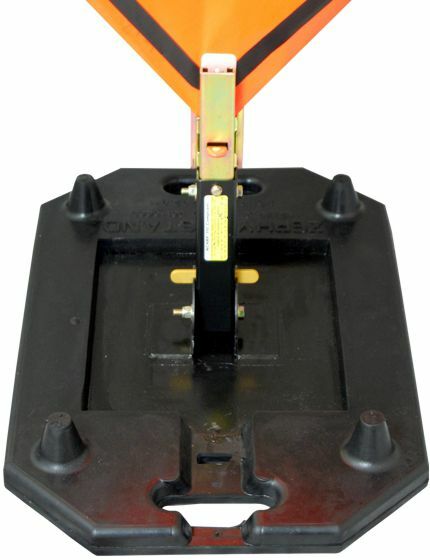 Based on tests made, the Yodock Traffic Control System has met the standards of NCHRP 350. 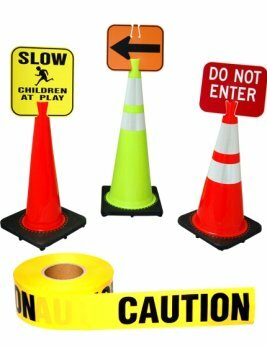 It was able to delineate the travel way, identify turning areas, as well as the possible entrances and exits through the work zone. 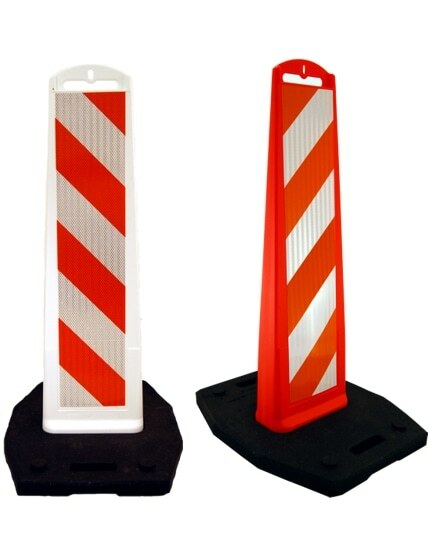 Best of all, it was able to improve the site distance for the motorist. 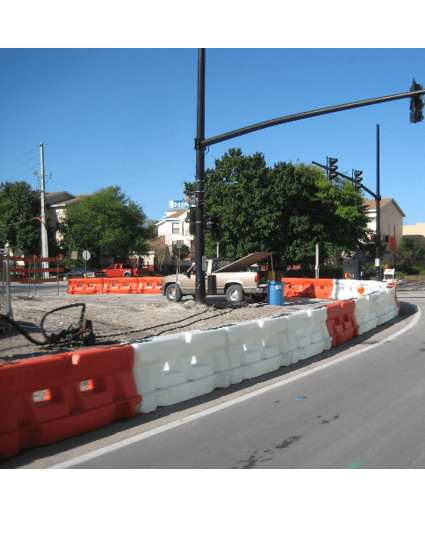 This results in a better traffic flow unlike using the traditional type III drums, cones, and barricades. 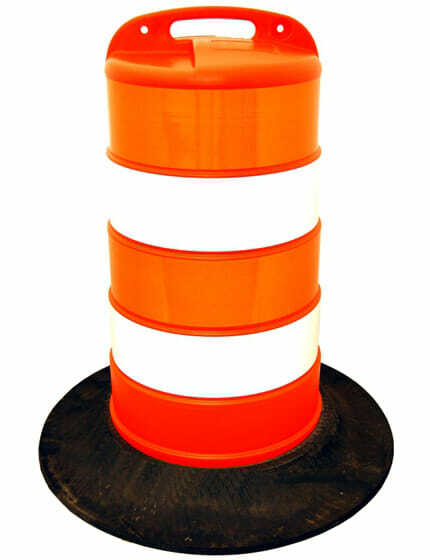 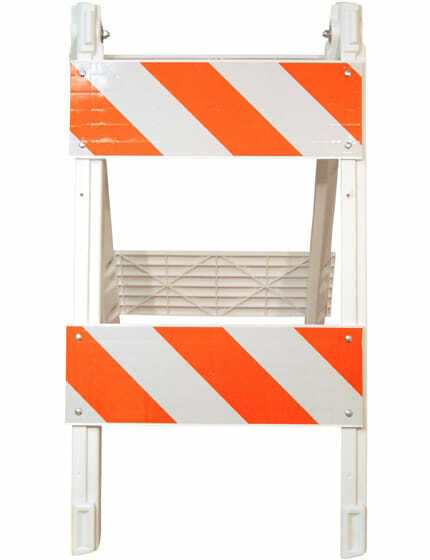 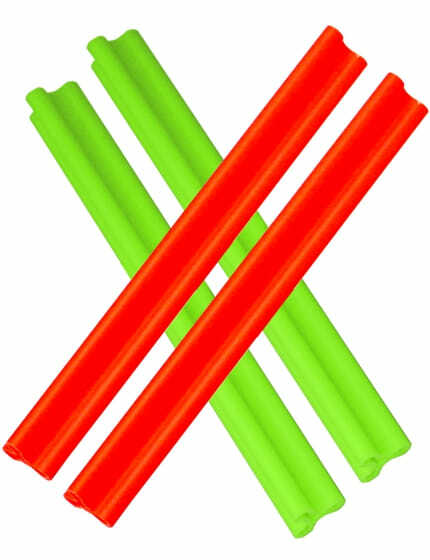 A type III barricade is a traffic device capable of temporarily closing a roadway when it's needed. 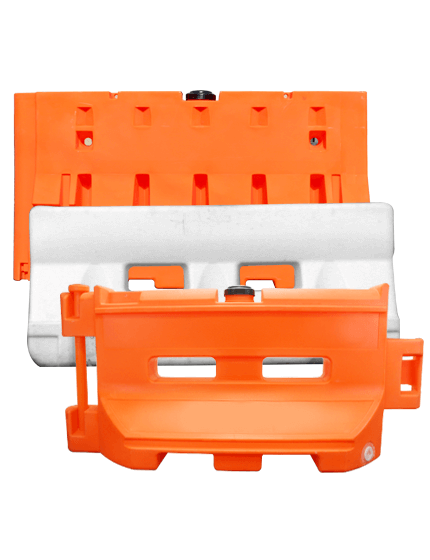 The Yodock Type III kit was created for this purpose, and ideally, it should be used together with the Yodock Model 2001MB Type III barricade. 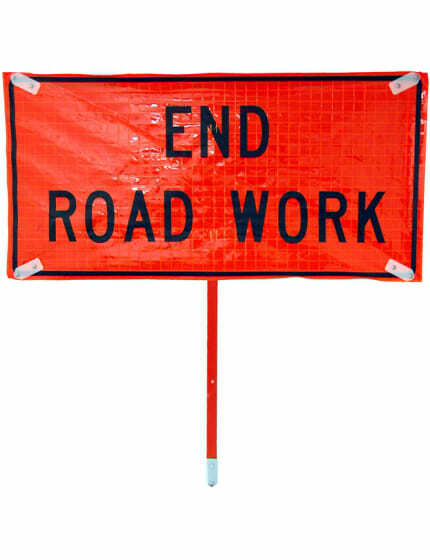 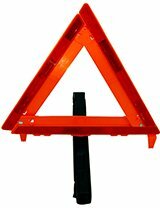 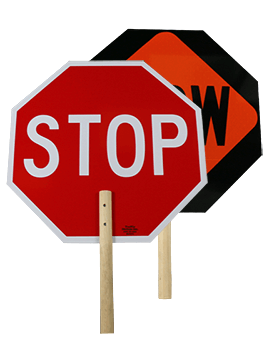 The function of a temporary sign support is to notify the public about the temporary roadway condition. 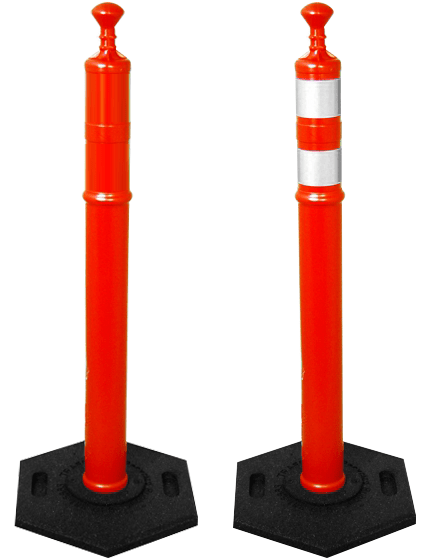 Yodock barricades are known for being less susceptible than cones, drums, and other traditional delineators that easily topple whenever there's a strong wind or speeding vehicles. 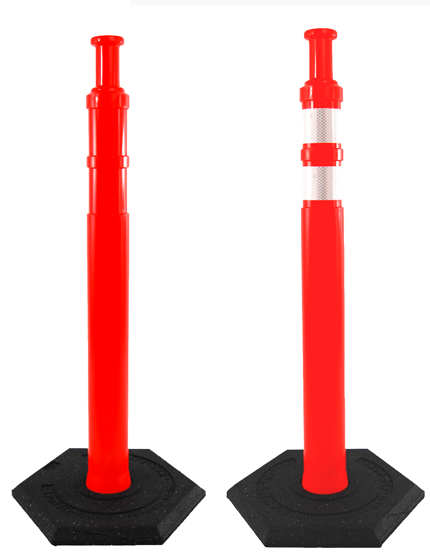 Since this water filled barrier is ballasted, there's no need to use sandbags, and the reinforced stabilizer at the bottom provides extra stability. 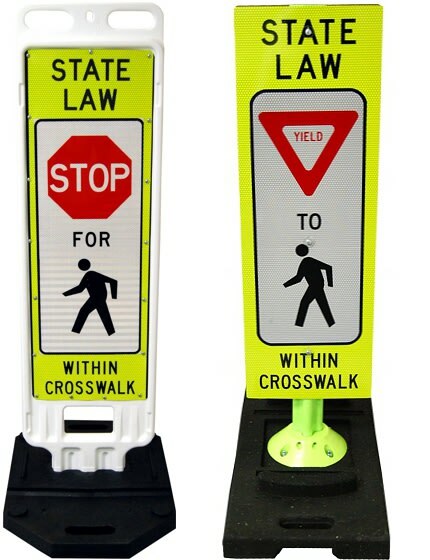 Lastly, the Yodock Traffic Control System is ADA approved and have met the guidelines of MUTCD, which means that they can provide enough alternate pedestrian access and walkways in temporary work zones. 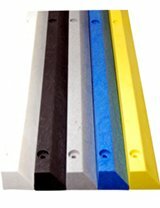 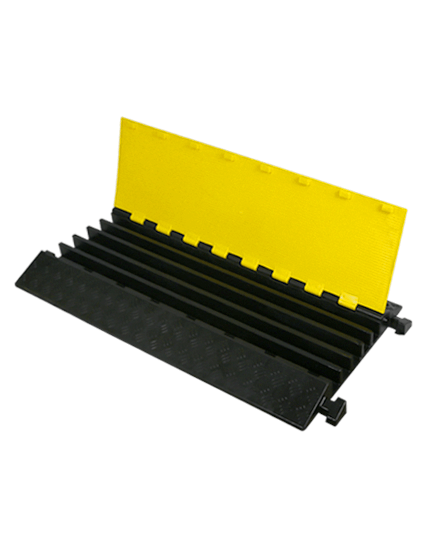 With so many industrial and commercial applications for the Yodock 2001MB Barrier, it can be difficult to understand the type of Yodock 2001MB Barrier you need for your project. 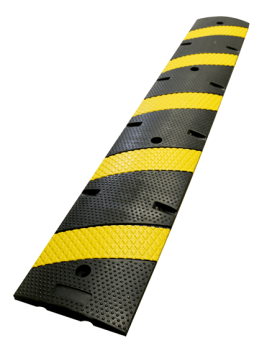 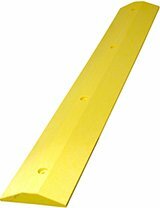 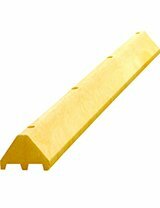 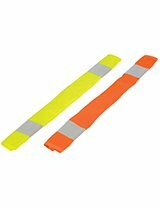 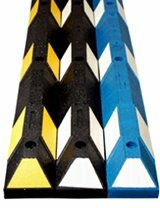 The Traffic Safety Store has years of experience helping customers just like you choose the perfect Yodock 2001MB Barrier for any project or application.